Must read startup Enthusiast in India – A quick 15 minute guide to India’s startup ecosystem. 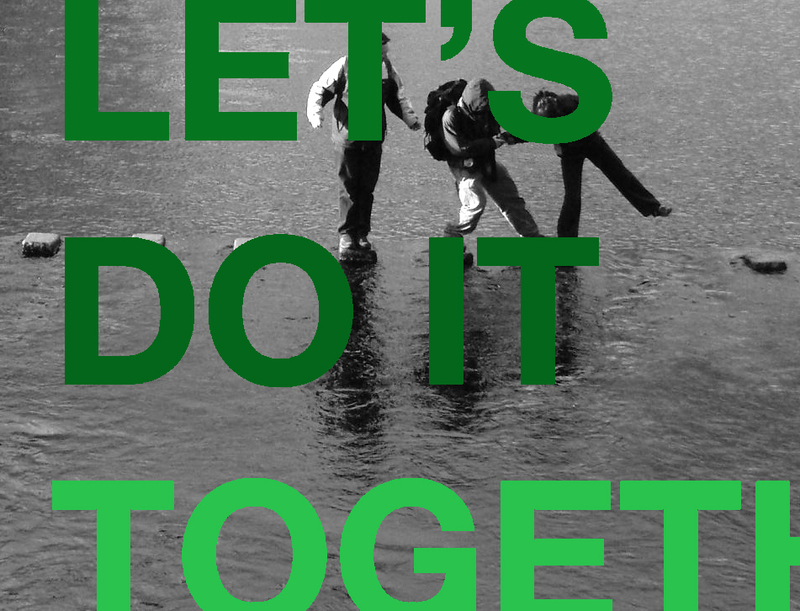 Do something: Most of us don’t do anything. Do something, anything. Don’t settle for an average life – a monotonous life. Everyday, keep thinking of doing something more. Write a blog, travel a bit, spend some money and enjoy your life. Bottomline is to do something worthwhile for others or invest in yourself. Investing in yourself will come back to the country as a resource that we have. Get your Children educated: Let our children be (and all male children that you have an influence over) to respect women. Vote – How many of us have vote? We are like – “What difference it will make?”. But it does and that’s the only thing that does. Read the newspaper: To be frank, I don’t. But we need to. (I’m trying to change). Read about what’s happening around in our country. Have opinions about the happenings. Talk about those problems in your friend groups. I have heard that earlier campuses talked a lot on the recent happenings. But these days, we talk only about cricket and football matches. Stop waiting for the change: No, the change wont happen. None (yes, not even government) is going to change the country the way you like it to be. So start being/bringing the change you always wanted to see. Engage in Politics: Not the cheap one within an organization, but the larger politics which is driving the country. The only way to get the corruption and no-work attitude to change is to change the brains and hands working. We need the young generation to step up, climb the steps and start driving. Save Power: It doesn’t take so long to switch off those lights, fans, ACs, computers. Lets do it. There are far too many still waiting in our country to see the light from a bulb. Control your road rage: Our country suffers a lot of fatalities from Road Accidents. Let’s stop racing, Lets stop showing aggressions and most importantly – avoid drink & drive. Let our kids be free of shackles. Let them choose their lives careers and life partners. Lets respect their dreams and aspirations. Stop the quarrels on religion and caste. Teach the less privileged. Take some step to impart education to the less privileged. You can sponsor them, you can join an NGO and contribute. Keep our roads clean, dispose your garbage properly, stop spitting on the roads. Don’t do things because the bulk does it: Everyone does it – doesn’t mean it is right. Be true to your conscience. Do only those, which you feel and find true. 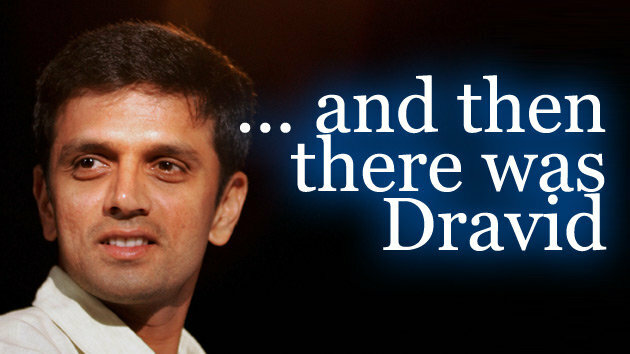 We all know Dravid is very patient. He can defend balls for a whole day and still be as focused as non-frustrated (as a human can ever be). Below is his words (his view) on patience. Make sure to read! My wife and I have built a new home with a lovely garden which houses lovely bamboo trees. I got reading on the Chinese bamboo and learned that the tree takes 5 years, 3 months to grow to its whole height of 80 feet. Yet, for the first 5 years, you only see a tiny green shoot, but in the next 90 days, it grows into a full-fledged tree. But in those first 60 months, it is growing its strong network of roots underground, to support the tree. In an era of instant gratification, we settle for shorter trees, but remember patience has its reward. These are your years of growing that strong network of roots but be sure when you finally achieve your success, people will call it “overnight success”. If only they knew of the Chinese bamboo! A Copied Post since his views are very similar to mine! Written by Adrian Tan, author of The Teenage Textbook (1988), was the guest-of-honour at NTU convocation ceremony. This was his speech to the graduating class of 2008. Life Learnings Illustrated in a Great way! Will someone steal my STARTUP IDEA?